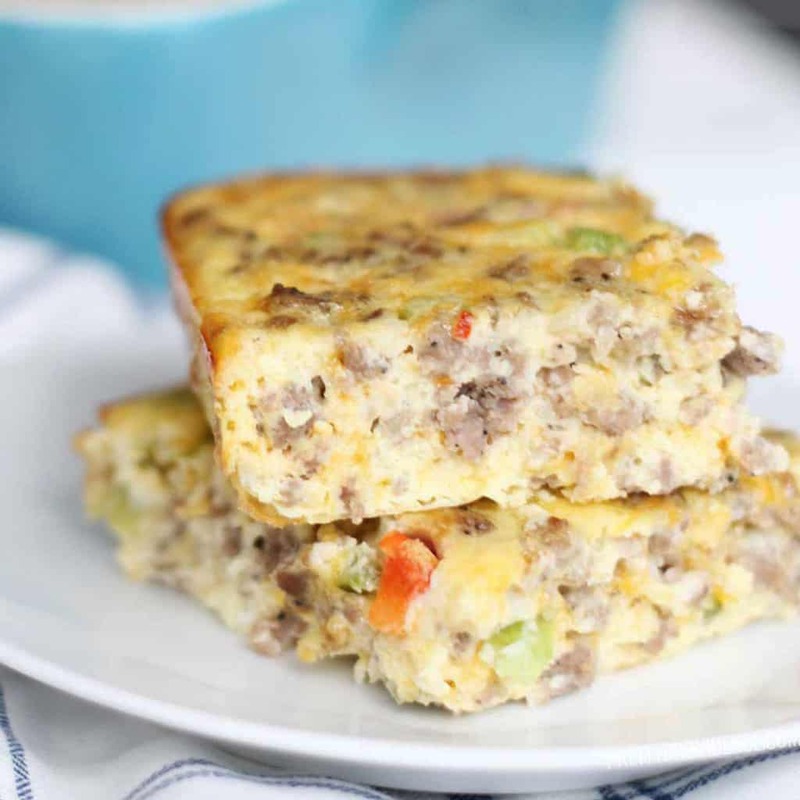 This easy, cheesy breakfast casserole with sausage, eggs and veggies is to die for! 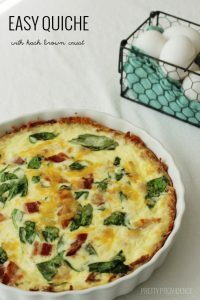 You will want to make this delicious breakfast casserole recipe again and again! Mmmmm, breakfast food. Literally, I could eat breakfast three meals a day. I know I’ve mentioned this, but we have breakfast for dinner at least once a week! The awesome thing about breakfast foods (aside from the deliciousness factor) is that they are so affordable. Whenever I crave breakfast casserole, this is the one I go straight to. No other breakfast casserole recipe I’ve tried or tasted can compare. Yesterday we made it for Father’s Day breakfast and it was a hit, as always. We also like to make this for Thanksgiving breakfast or Christmas breakfast. It’s perfect when you want to feed a crowd! What do you say we get down to the nitty gritty details? As you are chopping these ingredients, you might think “wow, this is a lot of sausage” “wow, this is a lot of onion” or “wow, this is a lot of mushrooms.” The answer is, yes. There is a lot of STUFF in this casserole. I love that about it. It doesn’t taste “eggy” it tastes delicious. 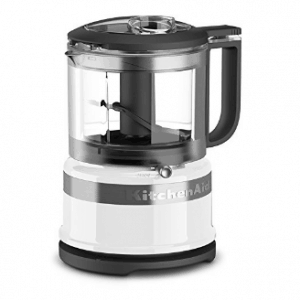 Since there are so many veggies, I like to use a food processor to chop everything! Now, back to business. How long will this breakfast casserole last in the fridge? It will stay good for 3-4 days in the fridge. Breakfast casserole can be frozen for up to two months after baking. 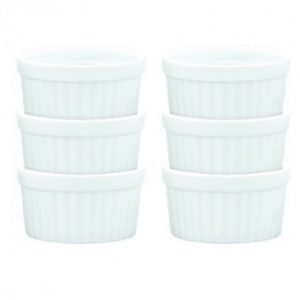 Cover very tightly with plastic wrap and foil before storing your casserole in the freezer. 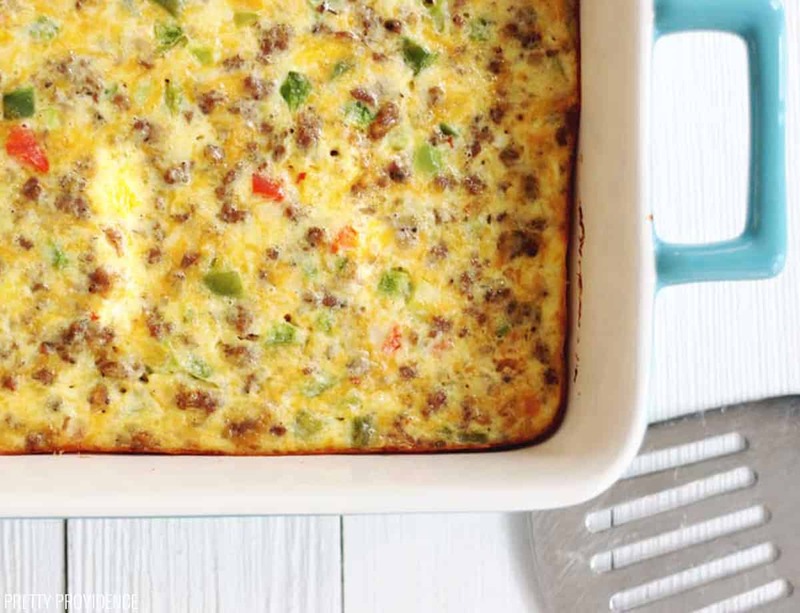 This cheesy breakfast casserole with sausage, eggs and veggies is to die for! 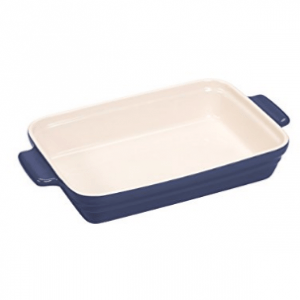 Preheat oven to 350 degrees and prepare a 9x13 baking dish with cooking spray. Chop sausage, onion, peppers and mushrooms. In a separate bowl mix eggs, sour cream and cheese. Once egg mixture is thoroughly mixed, add sausage and veggies. Pour into your prepared dish. Bake for 30-45 minutes or until cooked through. If you want to assemble the casserole the night before and pop it into the oven the next morning, that totally works! Just be sure to keep in the fridge overnight. I think you will love this as much as I do! Enjoy! Never mind… once it posted, it was ok.
Hey Becky! I am SO GLAD you all loved the casserole! We made it Christmas morning too! P.S. I don’t know why it does that for some people? So funny! Anyway, thank you for the positive review it means so much to us! Im Writing from ireLand. I think wHat we call saUsage is different to america? What exactly is it? I woUld love to make this at the weekend. Hi Karen! So sorry for the delayed response! This recipe uses ground pork sausage, sort of like ground hamburger that you would find in a roll in the meat section of the supermarket, does that help? tHE ONLY PRE-COOKED SAUSAGE i KNOW THAT i CAN BUY IS THE PRE-COOKED PATTIES…IS THAT WHAT YOU MEAN? oR DO YOU MEAN 24 OZ. RAW, AND i SHOULD COOK IT BEFORE i START? Pinning this for the holidays! Looks amazing and I know my family is going to eat it up! They will love it! Thanks so much Sabrina! With the holiday coming this recipe couldn’t come more on time. I love having some sort of casserole on Thanksgiving or christmas while we’re waiting on the main dinner to be ready. It keeps the entire family from starving while we wait. Thank you Kisha!! We make it EVERY year on Christmas too! Everyone went crazy for this! It really is a delicious recipe! Thank you for sharing!! Thank you so much Michael! So glad!! 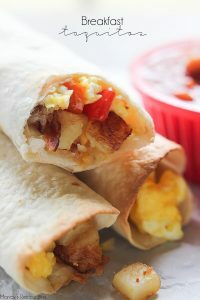 Easy and delicious, perfect for brunch! 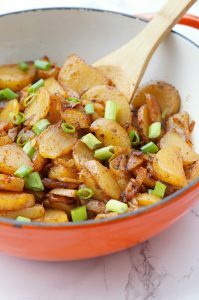 I’ll be making this for dinner soon!! we love breakfast for dinner!! Yay! We love breakfast for dinner too! YAYYY! So so glad to hear that! Just put this in the oven! I followed the measures exactly and it seemed like i had double or even triple tHe sausage, Onion, peppers and mushrooms. It seems like it should be 12oz sausage, 4oz mushroom and half onion and peppers. Just curious iF Anyone felt this way. I fixed this for breakfast this morning. I did substitute hatch green chili instead of bell peppers because I love green chili. It turned out great. I will definitely will make it again. Ooh that sounds so good. Tis the season! I love Hatch Chiles! So good, and so easy too! thanks pretty providence! It took me a while to try this, but it was so yummy! you’ve made a difference in the world-best ever is true! haha thank you so much! so glad you love it! Delicious! the klaus family’s christmas morning go-to; that ought to tell you all you need to know! This is going to be our new go-to for christmas morning! Thanks! We make it every year on Christmas with our cinnamon rolls! Such a fun tradition! How many servings is this? Do you know the nutrition info? The title is a big order and statue to hold up to… I bet I could put one up that would beat this hands down!!! But I would never claim it to be the “WORLDS BEST”.. change the name please. I’m making this for a brunch this Sunday. Could I make one with sausage and the other with pre-cooked bacon? I’ve never done it before but that should totally work!!! I hope you love it!! 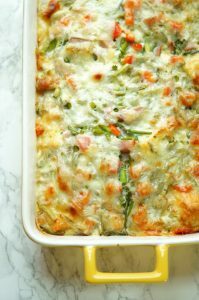 This casserole was a huge winner at our tailgate!! I added half a bag of hashbrowns and a little extra sausage, and it took over an hour to cook. It’s worth the wait! Yummy! Those additions sound perfect! Can’t wait to try it! Would you say this is low carb? I’m new to the whole low carb thing and I have to lose weight so my doctor said this was the best way. With me having diabetes she suggested a low-carb diet. I am definitely not an expert on carbs, but as far as the things I eat go this is for sure low carb in comparison! Sorry I can’t be more help! Best of luck in your journey! Yes, it’s low carb, as long as you make sure to use the sour cream with the least amount of carbs (1g). The same thing goes for the cheese, some are 3g and others are 0g. no salt, pepper, seasonings needed? Can you put everything in the casserole dish the night before and then pop in the oven in the morning? Yes mam! Just make sure you keep it in the fridge! ???? Is the sausage in this recipe ground sausage which you pre cook? Hi…just came across your recipe on Pinterest and plan to try it this weekend. When you say “precooked” sausage what are you referring to…like Eckrich or Hillshire Farms smoked sausage? I was thinking of using breakfast roll pork sausage as in most breakfast casseroles I have made (though that is not precooked). I just meant if it’s not pre cooked, you should cook it BEFORE you add it to the casserole! So any kind should work just fine! You can cook a lb. of sausage in the mircrowave . Break up sausage in microwave pan, cook 3 minutes, take out, drain grease, break up sausage some more, put back in micro for 21/2 more minutes or until cooked. Easy and I do all of my recipes that call for hamburger or sausage this way. Genius!! Thanks so much for sharing! Not that I know of, so sorry! I needed a last minute breakfast/brunch casserole. I forgot I made the commitment of actually cooking. I googled and found your recipe. My contribution to the meal was the only empty bowl with people looking for more. FANTASTIC!! Ah yay!!! I’m so glad to know you loved it! Thank you for coming back to share your experience, you totally made my day!! Oh my gosh those changes sound amazing!! Thanks so much for sharing and for coming back to report!! Just made this and it is delicious. I used a pkg of Hillshire Farms turkey kielbasa, diced, for the sausage and added a tsp of salt to the egg mixture. Other than that I followed the recipe exactly. Baked longer than it called for but I expected that. Probably just over an hour. 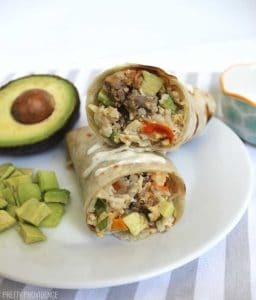 I don’t think the kids would love it cause it’s really dense with veggies but I was looking for a low carb, high protein and high veggie breakfast for myself that I can heat up throughout the week and this fit the bill. Hopefully I enjoy it as much reheated! Tried this on Christmas morning and we were fighting over leftovers for 2 days. Really great recipe! I tried this recipe last night and it was a hit with my future in-laws. It took me a little over an hour to bake it. What an easy & tasty go-to. Thank you for sharing! I have cooked for over 70 minutes and still runny, was I supposed to add bread or something? Can this be made the night before? I would like to prepare and or cook for the hubby when he goes to deer camp . He could cook it or just warm it up before they head out in the morning. We reheat our leftovers and eat them the next day! It’s not quite as good as right out of the oven (like most leftovers) but still really yummy! I am hoping to make this to bring to a party tomorrow morning. How many servings would you say it has? And has anyone ever cooked it the night before and heated it up in the morning? The servings would depend on whether you were serving only this dish or there would be other sides as well. I usually cut it into 12 squares! Could you add hashbrowns? and if so about how much would you think could be added? Yes you can! I just add as many as will fit in my pan. Sometimes (depending on the hash brown) you will need to cook your mixture a little longer, just test to see! Could you split this recipe up and freeze the other half for another time? I’m not sure! I have never tried freezing it before, in sure you could find some tips online! Sometimes I do half the recipe though and just bake it in a smaller pan! I AM SO HAPPY I HAD TO CAPS LOCK TO TYPE LOL OMGOSH I WAS HOPING AGAINST ALL HOPE THIS HAD NO POTATO IN IT AND YOU JUST EARNED MY EVERY LOVING AND FOLLOWING RESPECT <3 THANK YOU THANK YOU THANK YOU!!!! Haha you totally just made my morning! !’ I hope you LOVE it as much as I do!!! I loveeee breakfast casseroles, and this looks amazing (esp because I love mushrooms.) Definitely pinning this for future use. I love mushrooms too! 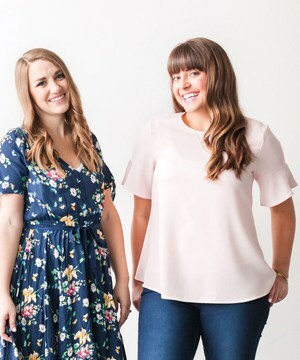 They add so much, you’ll love it! Could you saute the MUSHROOMS with the sausage before adding to the mix? YUM! You could also use Greek yogurt instead of sour cream …. mmmm… I think I need to go make breakfast. Must be hungry! This definitely does look like the world’s best. I’ve done similar casseroles.. they’re always good.. but I’ve never added sour cream. I bet that makes it extra awesome. 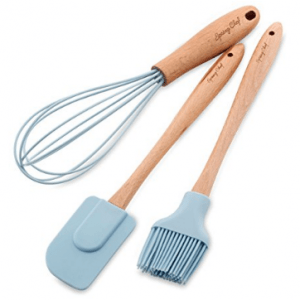 Could I use heavy cream in place of sour cream?